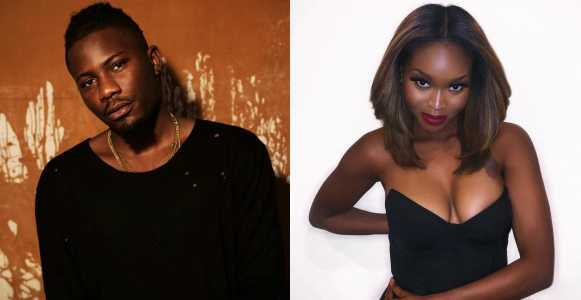 Rapper Ycee has been dragged on twitter by a popular Venezuelan model, Alicia Daniella. Apparently, she’s claiming the singer does not know how to give head. This is coming after the singer replied a tweet that reads; “We giving girls head before s** all 2019”. His reply reads; “We weren’t doing this already”.